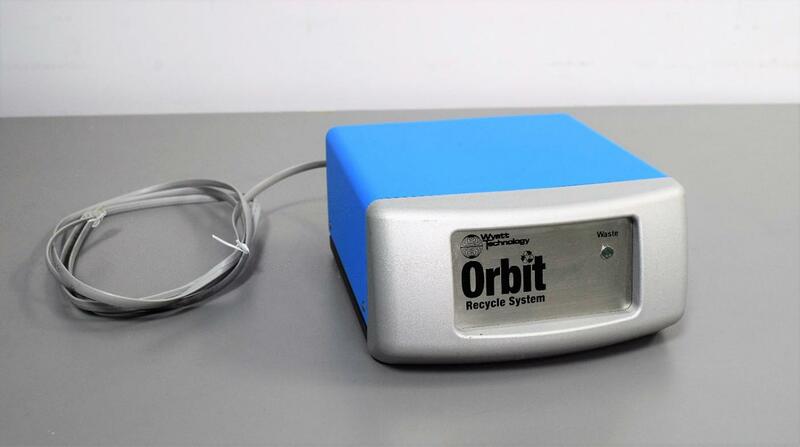 Wyatt Technology WORB-02 Orbit Recycle System . New Life Scientific, Inc. This will integrate with any DAWN or mini DAWN MALS detector, Optilab RI detector, or ViscoStar viscometer, and even a third party instrument, to direct the eluent from the flowing system to a waste bottle or back to the solvent reservoir. Untested and in excellent cosmetic condition, this recycler still carries our 90-Day Warranty that guarantees full functionality. Included is a communication cable.